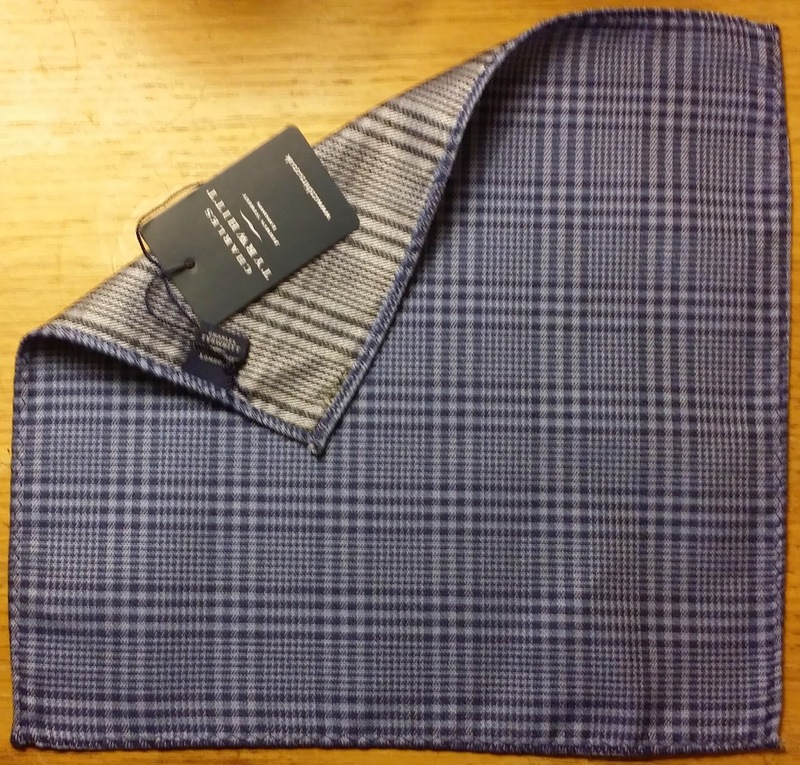 Then there’s this Charles Tyrwhitt pocket square. I’m very much looking forward to that bit of stuffing. 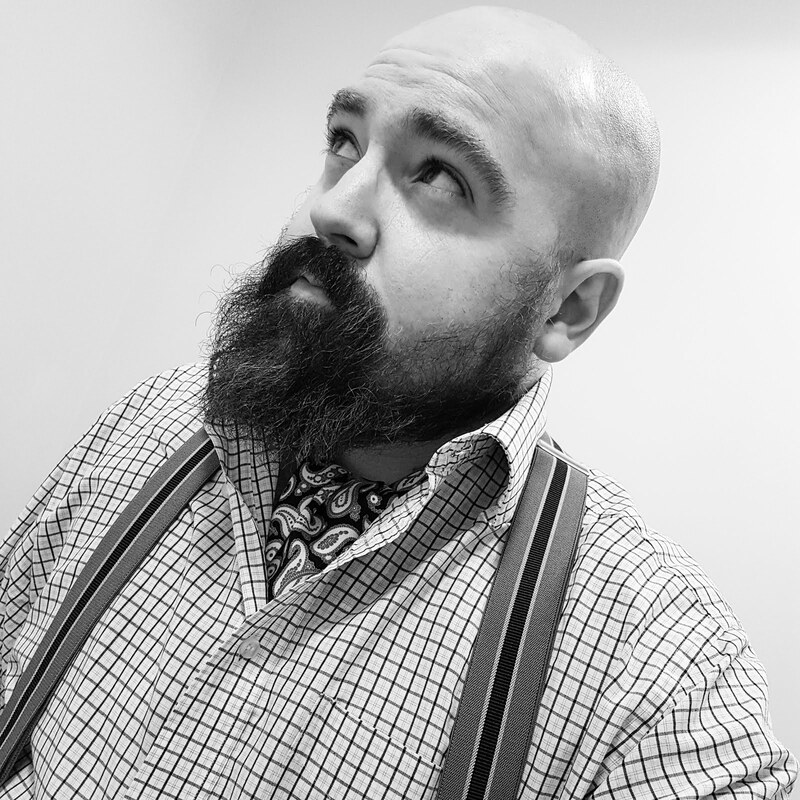 Unfortunately, I found that my Charles Tyrwhitt pyjama bottoms didn’t have the staying power. 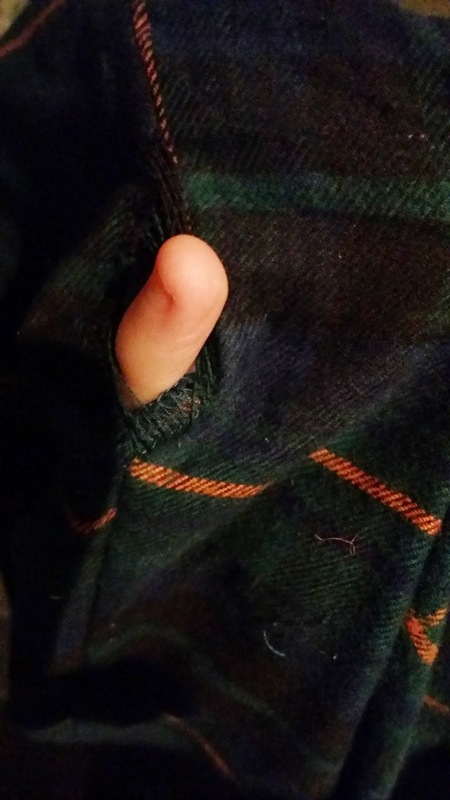 They lasted just one night’s wear before producing a gaping hole. Pull your finger out, Tyrwhitt! You’re meant to be a quality establishment. 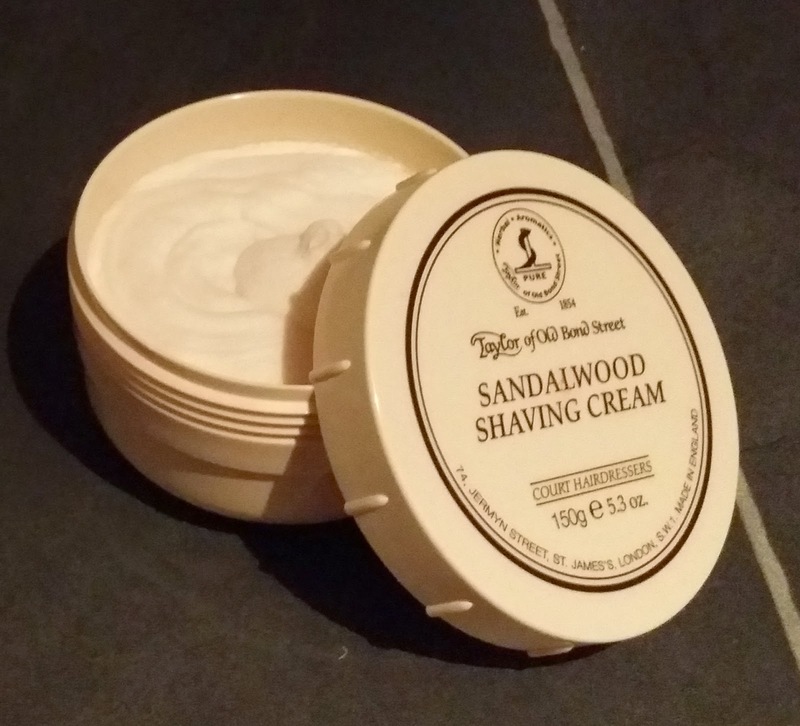 I was also lucky enough to receive a new shaving cream from Taylor of Old Bond Street. I’m a fan of the Sandalwood scent so my beloved did rather well selecting this little beauty. 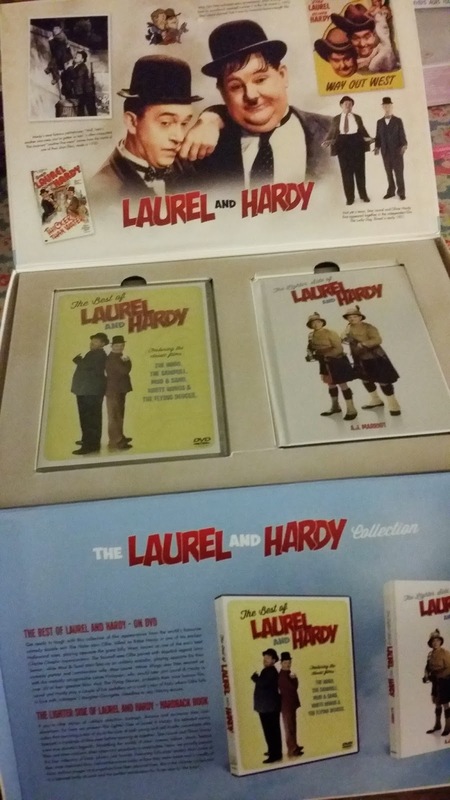 The final gift I’d like to share is one from my dear mother, father and brother – a Laurel and Hardy collection, comprising of five films and a book on the famous duo. Ruddy marvellous! The films include The Hobo, The Sawmill, Mud and Sand, White Wings and The Flying Deuces. From what I understand, the first four ‘shorts’ were early silent films that Laurel or Hardy appeared in alone before they teamed up together. The Flying Deuces is a 1939 feature, starring the duo together. An interesting collection, I’m sure you’ll agree. So, there you have it. Perhaps next year I will share my Christmas dinner with you too. This year’s effort was rather tasty, after all. Considering I didn’t get to consume the previous year’s dinner owing to bad health, it was absolutely topping to have both the desire to eat and ability to keep the food down. I fear, that in Interwebland the pressure to appear as perfect as a coffee table photographic publication has led to a certain sleight-of-hand in editing one's life. Bravo for drawing a veil over your festivities. I am very disappointed re the robustness of Mssrs Tyrwhitts nightwear; indeed it seems very shoddy in light of the esteemed brand. (I will let you know how the William Hunt festive gift of cashmere socks fare in dealing with Mr Phipps' size 10s). As to the delight that is Sandalwood - I can heartily recommend Crabtree & Evelyn who use the traditional Indian Mysore - which is more pronounced if slightly more fleeting than the more usual Australian sourced Sandalwood oil. Felicitations for the New Year. Thanks awfully, my dear! Cashmere socks are a wonderful gift, please do let me know how they perform. I picked up a charming William Hunt silk scarf last year from a beneficiary boutique and was very impressed. Many thanks for the Crabtree & Evelyn recommendation too. I will add it to my growing list of desires. Wishing both you and Mr Phipps a glorious New Year! Greetings, Porcelina! Not that I wish to cast aspersions on your character but I heard you were more partial to a large glass of sherry, rather than a small one. I'm very sorry to hear you were under the weather this Yuletide. Your beloved sounded like an absolute knight in shining armour decorating your home on Christmas Eve and making the Christmas dinner single-handedly. 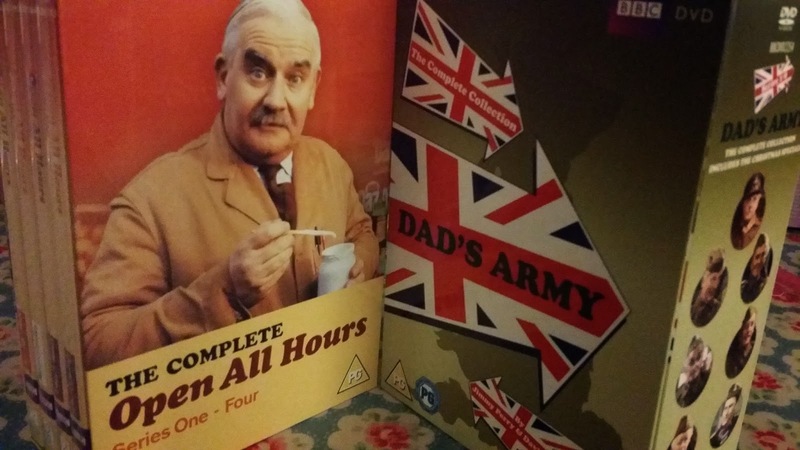 Jolly good show!